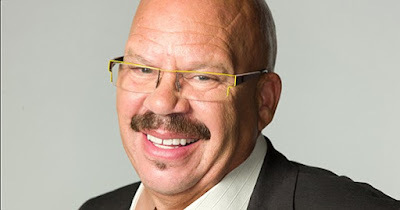 The Tom Joyner Foundation, Inc. and Denny’s are committed to sharing all that is good about Historically Black Colleges and Universities (HBCUs). HBCUs have a rich legacy of storytelling through film that has spanned decades and influenced many all over the world. It is their goal to continue the legacy of the right to be creative and express one’s visual qualities. Through the Tom Joyner Foundation/ Denny's Filmmakers Scholarship Program, six deserving students from Historically Black Colleges and Universities (HBCUs) will receive a $2,500 scholarship from the Tom Joyner Foundation. 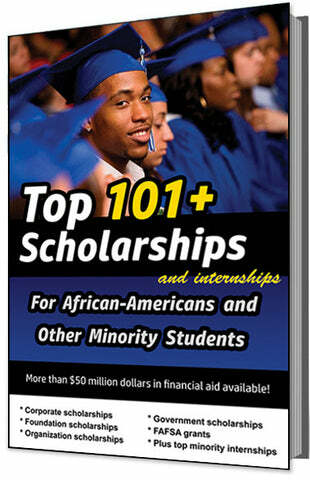 Only one student will be awarded a scholarship per entry. The winners and their submitted films will be recognized and displayed online, via social media, and at Tom Joyner Foundation events and fundraisers. Funds will be awarded for the upcoming Spring or Fall semester. The award amount is usually $2,500, and the deadline is usually in MARCH.